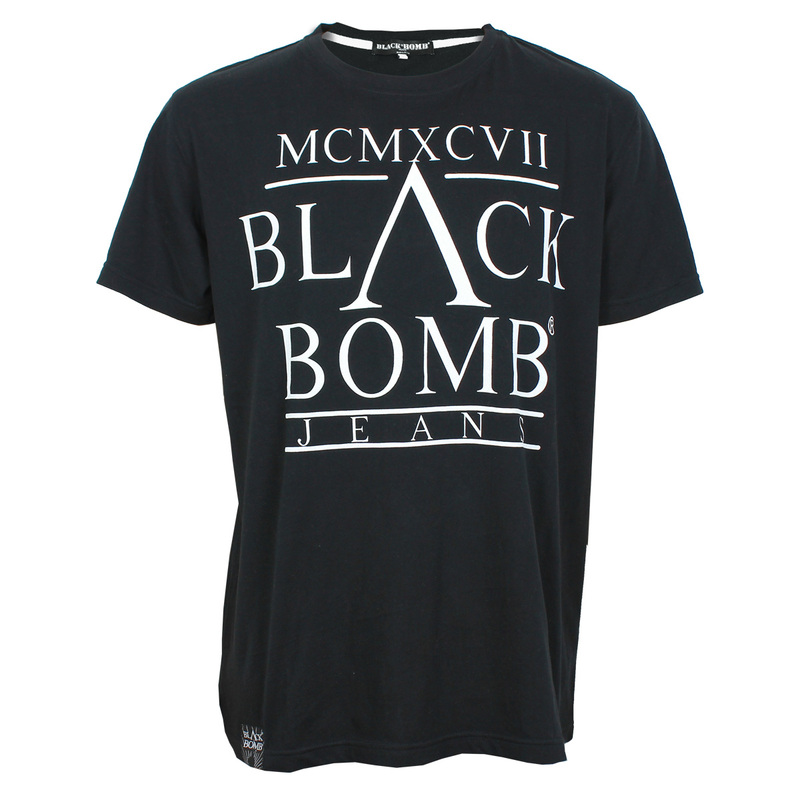 MCMXCVII t-shirtONLINE SHOP - BLACK BOMB - explosive fashion, jeans wear, street wear, urban designer brand. Buy this itemMCMXCVII t-shirt t-shirts here in our online shop. Basic t-shirt with extra paneled backside. Logo front and backside screen printed. Custom woven label on right sleeve. 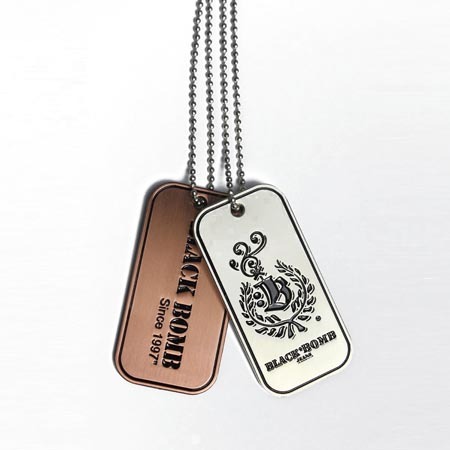 One piece of this Black Bomb dog tag ships with each item.